Taco Journalism: Watch New #Tacomentary on National Taco Day! Watch New #Tacomentary on National Taco Day! We made a #Tacomentary! 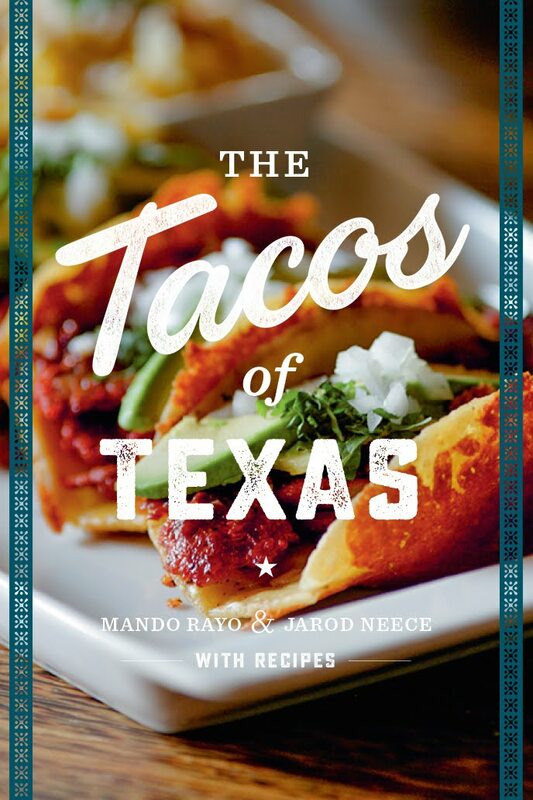 And on this National Taco Day, you should watch the Tacos of Texas #DocuSeries including our first two episodes: Austin's Migas Tacos and Houston's Tacos al Pastor. While you're at it, why not support a local taqueria?!? Subscribe to our Youtube Channel here. In Houston, one of America’s most diverse cities, there are taco trucks on every corner and tacos al pastor are the "tacos of the people." Party it up in H-Town as Mando and Jarod visit La Macro and Boombox taco trucks for some trompo tacos (“the Mexican shawarma”), meet photographer/taco aficionado Marco Torres, and get real with local DREAMers. 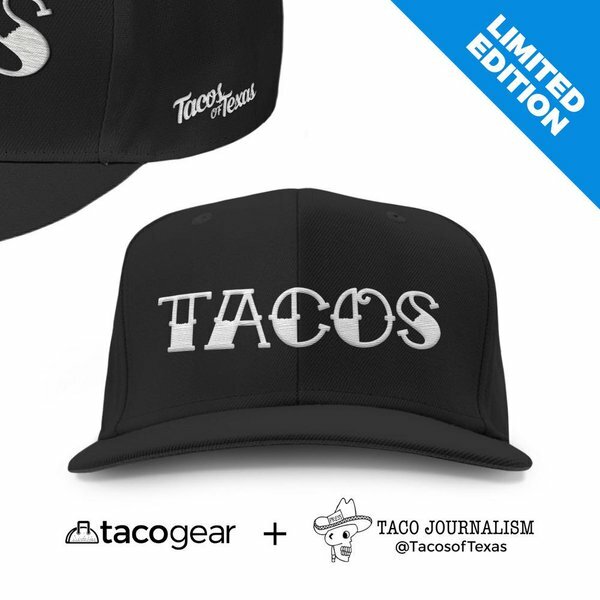 Austin Migas Taco: Series premiere: Longtime pals and Tacojournalism.com writers Mando Rayo and Jarod Neece, hit up Austin, where it's all about tasty migas tacos, famous for being stuffed with scrambled eggs and crumbled tortillas. 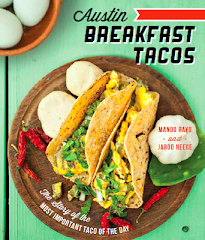 Mando and Jarod explore East Austin, taco gentrification, what it takes to run a small taqueria and--of course--how to make the perfect migas taco. From Joe’s Bakery to Veracruz All Natural, see how Austin comes together over tacos.